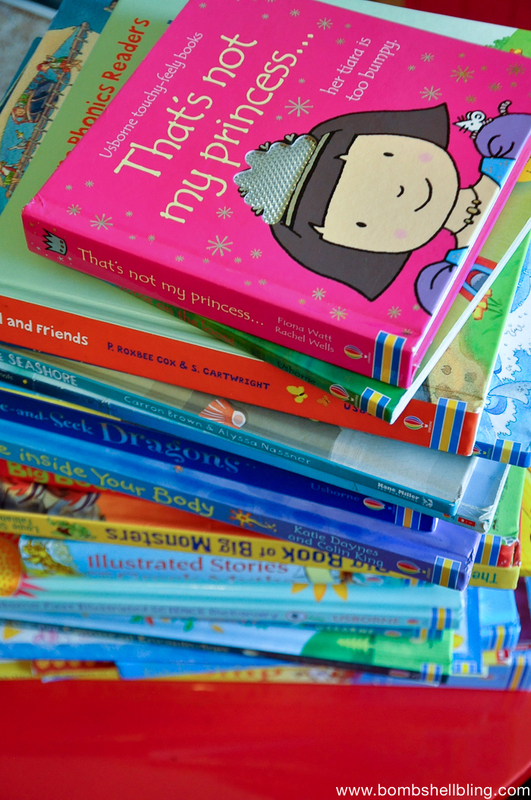 Usborne Books ROCK: As told by a teacher and mama! 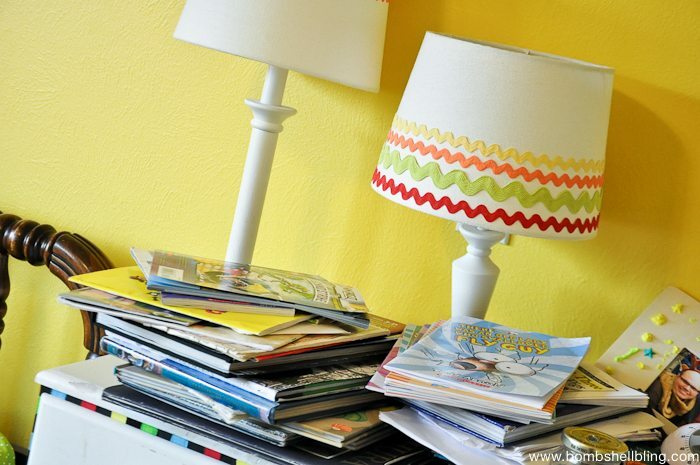 Our Family’s FAVORITE Children’s Books! I am so excited to tell you about my family’s FAVORITE children’s books today. I am a total bookworm and always have been. As a little girl I used to sneak flashlights under the covers and read into the wee small hours of the morning. When my mom got wise to the reason I was always sleep deprived and took away my flashlight, I just started cracking the door a sliver and squinting in my bed to try to use that light to read. Haha. This trend carried on into my college years when I carried a book with me in my purse at all times and read it whenever I was in line or waiting for something to start. (Sadly, my phone is usually my go-to in those situations now . . . I should really work on that!) My favorite class in my major (elementary ed) was the children’s lit class because we were required to read so many books! As a teacher, I spent the summers reading book after book after book — some children’s lit and some adult lit. I collected a MASSIVE library of books for my classroom using my own pennies and book order points. (I would max out the rewards with my own money in September and January when the book order points were the highest and then use the points for the rest of the year to get free books! Great tip from my student teaching adviser.) 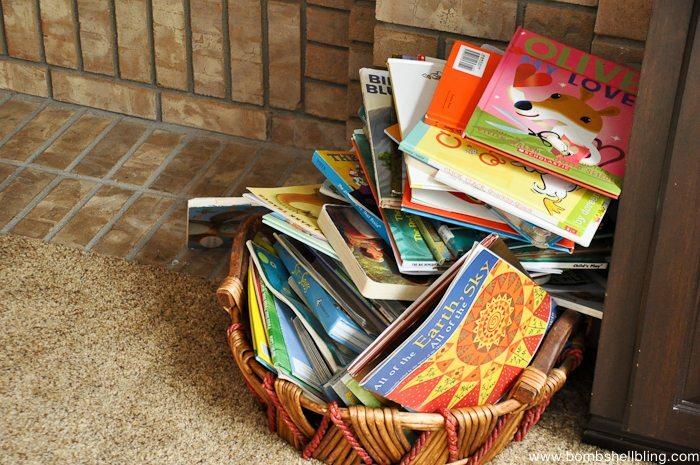 Then I would read all of the most popular novels and picture books, and at least one book from each series that I had in my classroom, so that I would be familiar enough with them to know what to recommend for each student, taking into account their reading level and personal interests. Reading is my jam, man. LOVE. 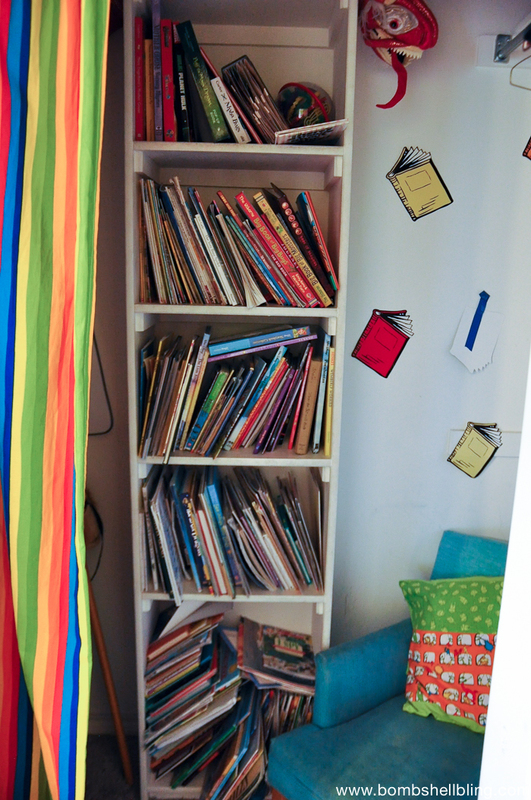 The main home of my picture book library, the closet reading nook in my son’s Dr. Seuss bedroom. 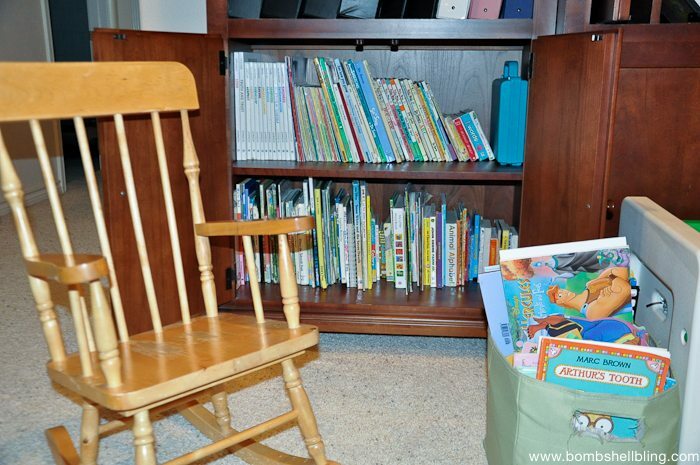 Of course, he also has books stashed other places in the room as well . 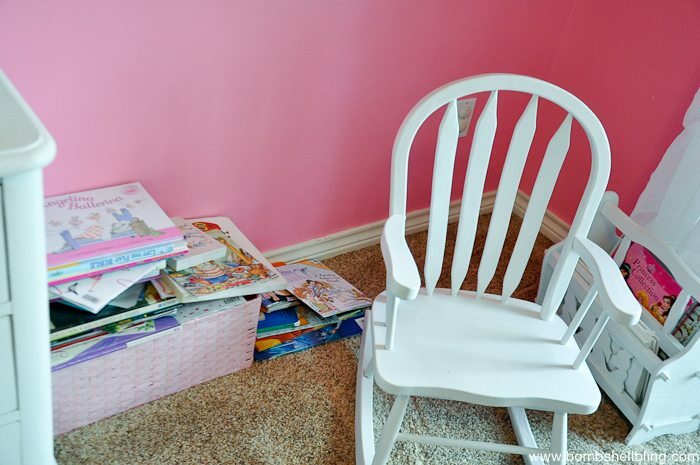 . .
We can’t forget about my daughter’s reading corner, now can we? 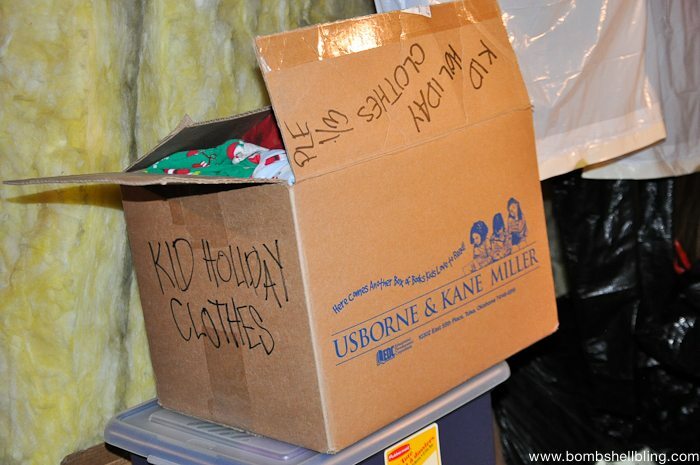 Or the holiday picture books . . .
Of course, some books have migrated to the main floor . . . I was thrilled to find my mom’s picture books in the basement as well! So, anyway . . . I decided that it was pretty much a no brainer for me to choose to become an Usborne Books & More Independent Consultant. I am SO EXCITED about it! I feel like for the last few years I have been focusing on my creative side, but now my kids are getting a little older and more curious and eager to read and learn, my teacher side is starting to bloom again! It makes me smile. The bug has bitten me once more, and it’s time to put all of these books to use and to incorporate more teaching and kid crafts and activities into my life. Let me clarify one thing: I am not turning this into a kid craft and learning blog, and I am not starting a new blog. I am simply going to be incorporating more things like this into what I am already doing. I will continue to flood you with baby headbands, jewelry, s’mores recipes, and Halloween decor. I will just add a few more kid-friendly fun and learning ideas into the mix. 🙂 I AM EXCITED! Now let’s talk more specifically about Usborne books. As we established, I had quite a collection in my home prior to becoming an Independent Consultant . . .
Then I joined the Usborne team and got the consultant kit at a screaming deal . . . 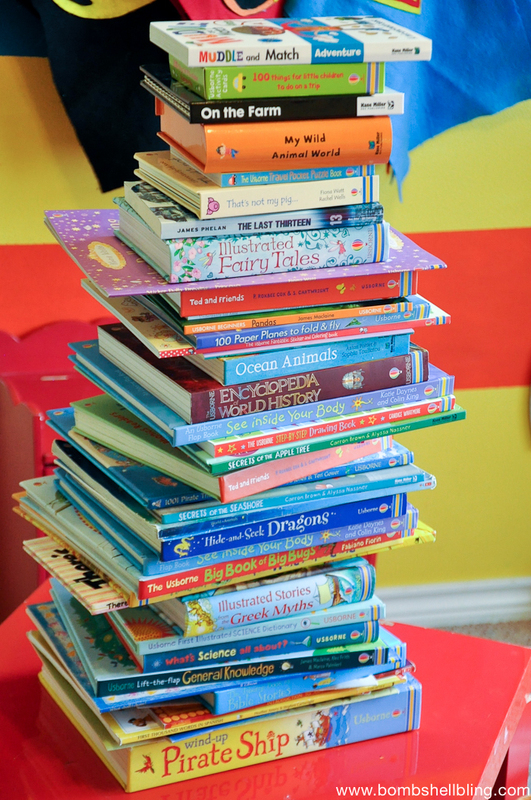 The final Usborne collection is just one towering pile of joy, is it not?? I can’t WAIT to add more books to it!! 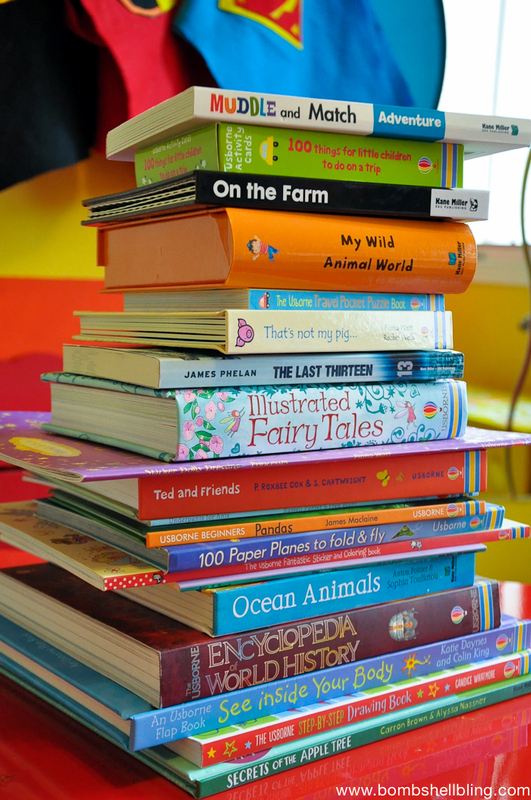 If you want to learn more about specific books or types of Usborne Books you can ALWAYS reach out to me!! My email is bombshellbling@gmail.com, or you can catch me on FB or on a blog comment! Let me show you just a few of our favorites that were in the consultant starter kit. My kids were ECSTATIC when that box arrived!!! 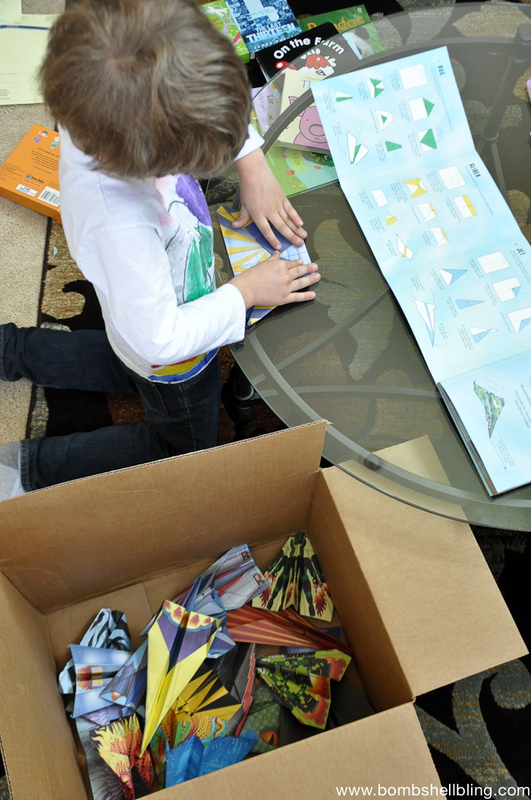 See Inside Your Body lift the flap book is one of our all time favs! My husband is in training to be a doctor, and he and my son have spent many hours pouring over that book together talking about the human body. We have the giant phonics reader Ted and Friends. Lots of cute stories, and it comes with a CD. 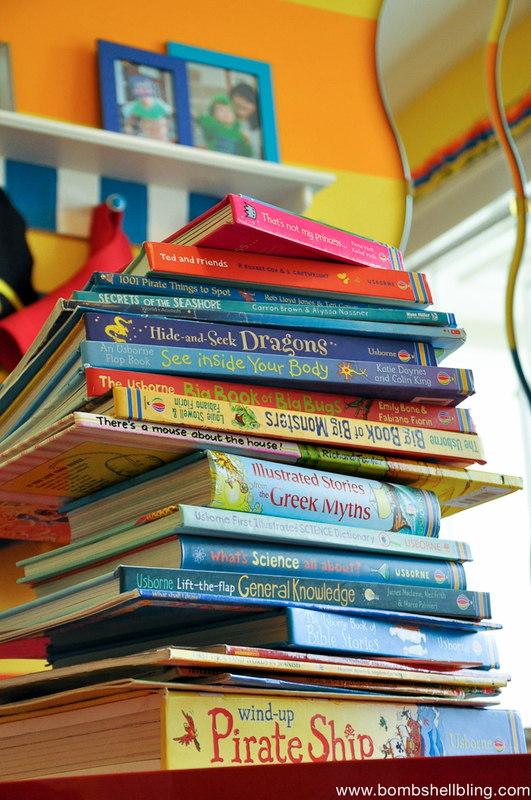 It’s really beneficial for kids and developing readers to read along with a fluent reader such as an audio book. Plus, they think it’s fun, especially if they get to wear headphones! This Step-By-Step Drawing Book has been keeping my little artist very busy during the adult church meetings, and he is VERY pleased with himself for being able to create successful artwork. Love that kid! I had never seen the Muddle and Match series before. I LOVE IT!!! The kids think it’s just hilarious. Each character is broken up into three page parts, so you can flip them and have something like a cowboy head with an alien body and pirate legs. The best part isn’t the picture, though, it’s the funny cowboy start-alien middle-pirate ending of the story on the page at that point! Too cute!! The Encyclopedia of World History is currently too advanced for my peeps, but it is seriously amazing. Dense, illustrated, and internet linked. All of their encyclopedias are the bomb. They are the kind of books my students used to love thumbing through in class. 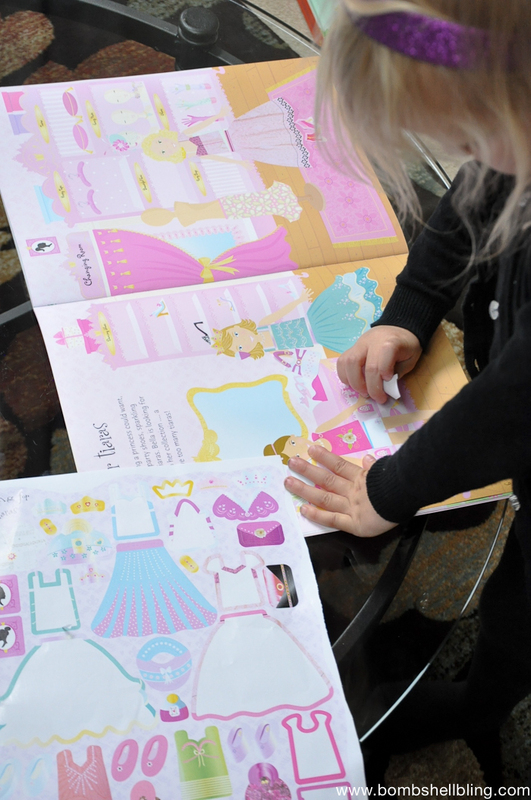 The Sticker Dolly Dressing Princesses book was my daughter’s dream come true. When a wild three year old sits and quietly works on something for over an hour you know it’s cool! Each page has a sticker page that matches. She has dressed her princesses for a masquerade ball, an ice skating day, and much more! She was zooming through it so fast I had to hide it in the church bag and only bring it out on Sundays until I could buy her more sticker books! The variety in this series for both boys and girls is pretty amazing. I could go on, but I think we can all agree that I have said enough. 😉 Longest post ever. Yikes. Sorry about that! I get excited about things and tend to ramble, which you know if you have been here before. It’s my way. But, hey, you don’t have to take the word of the crazy, rambling book lady — take the word of one of the most famous bloggers in the world, not to mention a homeschooling mama: Ree Drummond, The Pioneer Woman. 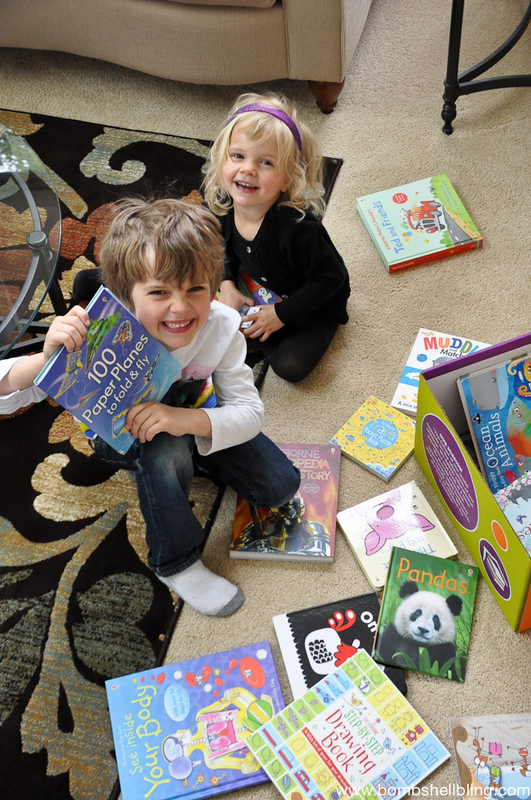 She wrote a post just this month on why Usborne Books are her family’s FAVORITE as well! And she’s concise! 😉 Read The Pioneer Woman’s post HERE. I love childrens books too!!! Any of the dog books. My son loves dogs. That’s Not My Pig looks cute, as well as any other board books. My daughter is almost 2, so board books are the way to go right now. My son would love the touch feel books. He’s 18 months and loves touching and pointing to the animals in his board books and saying “this” so I can tell him the name of the animal as he touches it. It would be the book of “Illustrated Fairy Tales”. 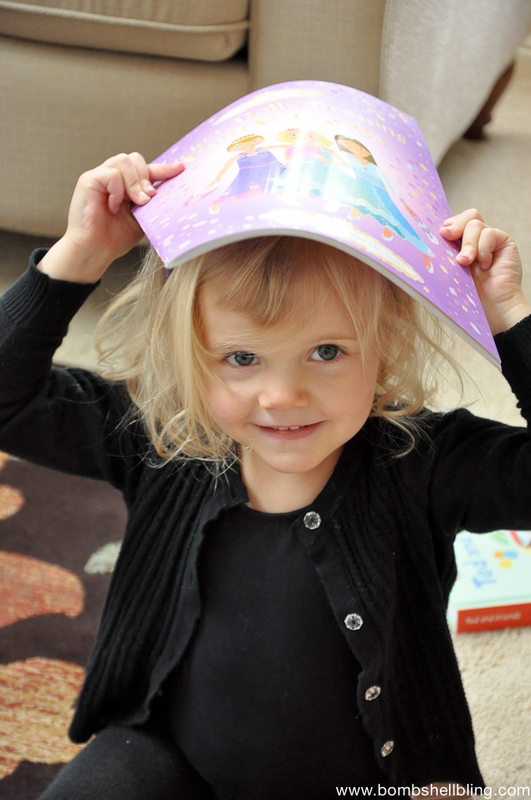 My grandkids love fairy tales, especially at naptime & bedtime. They would really enjoy this one as well. Thank you for the giveaway & the chance to win an amazing collection of books. God bless. We also have the See Inside Your Body and my family loves it!! 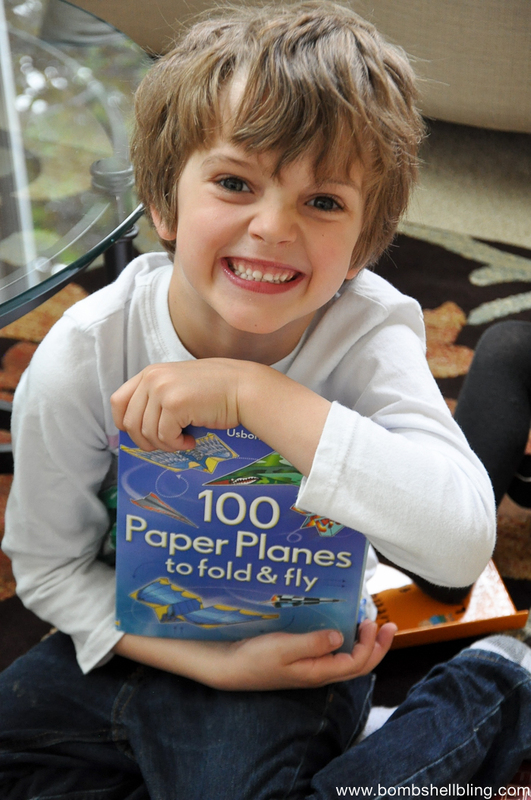 My kids would love the 100 paper planes to fold and fly! They would love to make all those planes! The drawing and coloring book so re wonderful! We love, love, LOVE the “That’s Not My…” series! We have the dinosaur one, and my 4-year-old has been begging me to get him the puppy and kitty ones! How fun. I’ve sold Usborne in the past too and love the collection my kids have now. I see a lot of new books too. Any of the “That’s not my ___” books or maybe the bug book! If not, I’m intrigued by the anthologies of Charles Dickens and Shakespeare, plus the fairy tale collections! Sary! This makes so much sense! You will AMAZING at this!! Love ya! Thanks girl! Love you too!! 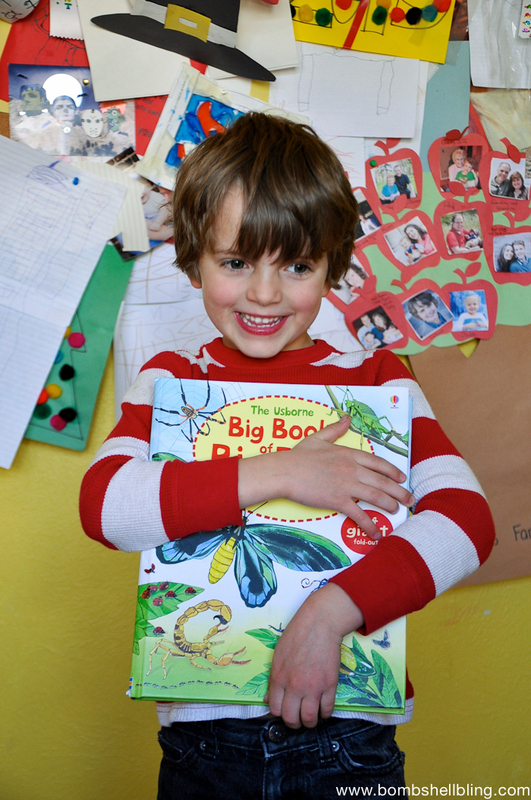 I think I will get the Big Book of Bugs for Noah! Let me know what others you recommend. We have See Inside Your Body, See Inside Trains, and the Big Book of Sea Creatures. I’m looking forward to all of the books! I am a big book lover! I am really interested in the bug book and the body book for my 7 year old boy. My 2 year old girl would love just about any of them. These books look amazing! Im getting ready to start homeschooling this Fall and these would rock!!! They would be the BEST for homeschooling!! We really like the sticker books, the “That’s Not My…” series, and the illustrated Greek Myths and Fairy Tales looks really fun. My daughter would LOVE the princess sticker book! I have a neice who is turning two next month. Her sister and cousins are voracious readers and I want her to be also. I think the muddle and match would be great for her. Just the other day I was noticing how many Usborne books were starting to accumulate around our house. They are such great books!! We homeschool and I just love how useful and interesting these books are for my little learners. All of the books look so amazing but I think I’m most excited about See Inside Your Body and Greek Myths, two things we’ll be studying next year! Thank you!! Just entered there too! I’m thinking these would make some great Christmas presents for the nieces and nephews. I love to give books! 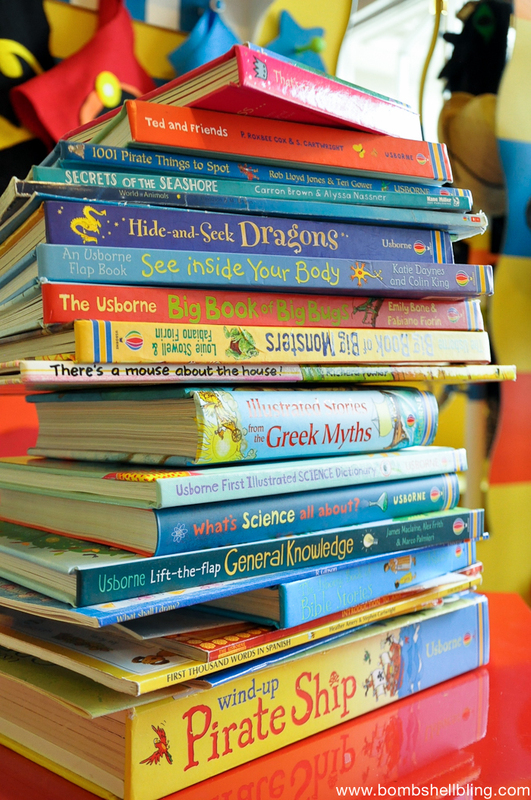 We love Usborne Books! My daughter has memorized, “That’s Not My Princess”! I also love the quality of materials used for their books. They last longer than our n other story books. Big Pigs on a Dig. My five year old loves books that feature animals and getting dirty. I am a children’s book hoarder as well! I LOVE reading and encouraging my little ones to read! I love ALL usbourne books!!! 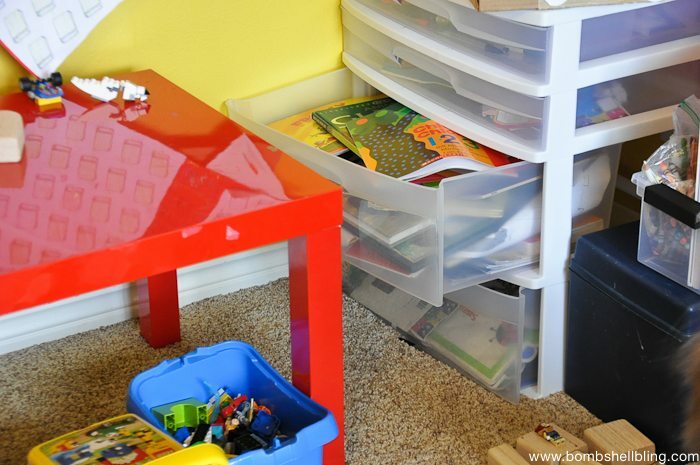 I would love to add the step-by-step drawing books to do with my daughters!! I love us borne books. 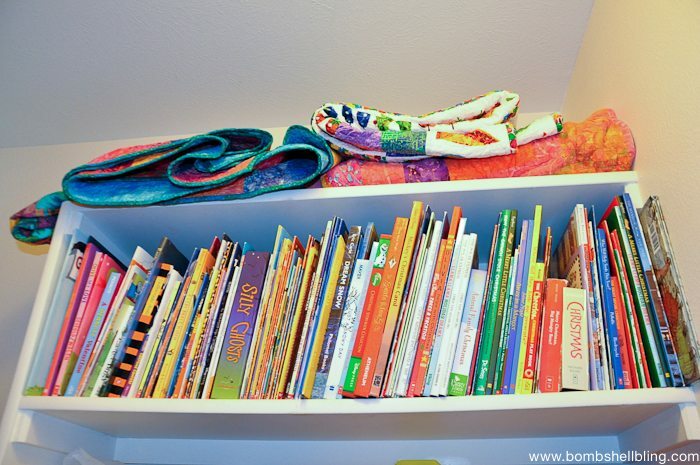 There is a variety for every kid and the books are really durable. I love the activity books. My daughter is really into mermaids, so I would have to say how to draw mermaids book is on the top of our list! I love all the drawing books and the sticker books are great too! The Sticker Dolly Dressing Princesses looks adorable! My daughter would be entertained for hours with it! I am excited about the book on the World Wars. Sometimes it is hard to get my son to read but he loves the World Wars and I think he’ll read more if I have a few books about them. 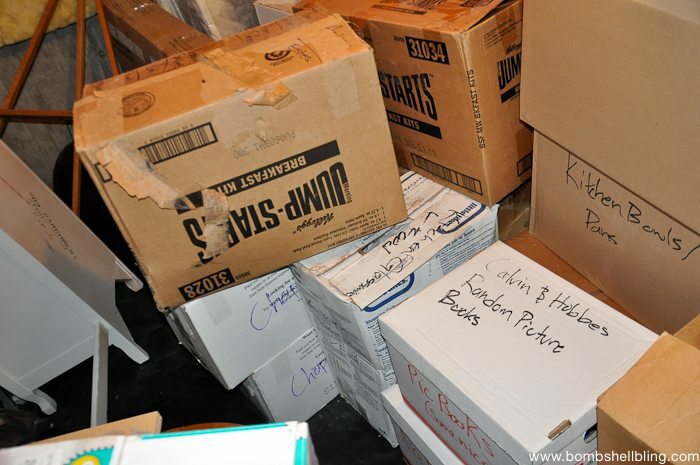 Wow, you certainly do have a lot of books! I love the Usborne ones too, unfortunately they can be quite pricey though. I really should buy some more, I will look into some of these for my sons 4th birthday in 2 weeks, thanks! Great recommendations! Your kiddos look so excited, too! Thanks so much for taking the time to link up with us over at the #HomeMattersParty – we hope to see you again on Friday!